South the shores of the islands outside Arendal a marine national park is in planning. The roling stones, remains from the last ice edge is a main feature of the protection plans. 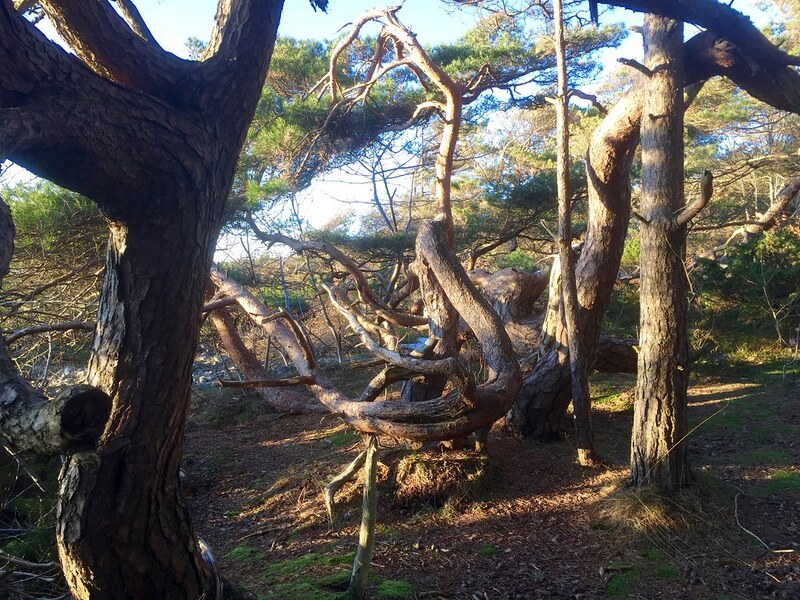 the wind shaped pine forest coast will be included and is a popular recreation area. The recreational value is immense. It should become a win-win for tourism and conservation.